Amazon announced the launch of Fire TV Stick, Kindle and Echo on Prime Now. Prime Now is an app-only "ultrafast" delivery service available to Prime members in Bengaluru, Mumbai, New Delhi and Hyderabad. Amazon announced the launch of Fire TV Stick, Kindle and Echo on Prime Now. Prime Now is an app-only "ultrafast" delivery service available to Prime members in Bengaluru, Mumbai, New Delhi and Hyderabad. 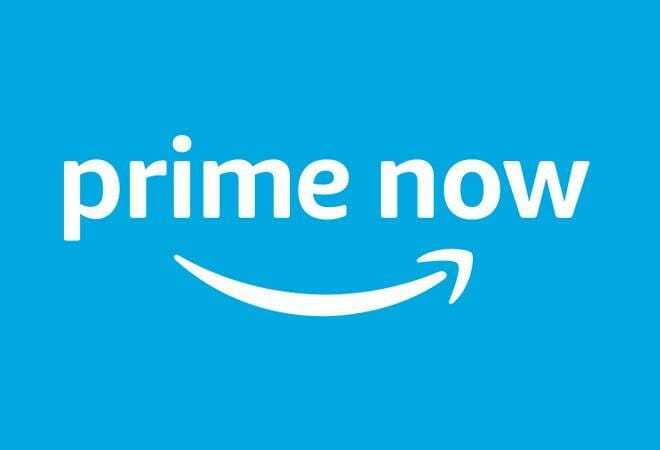 Amazon will offer a limited time introductory offer of 15 per cent on Amazon devices purchased on the Prime Now app. Customers in these cities will now have access to quick delivery on the Fire TV Stick, the new Kindle, Kindle Paperwhite (WiFi), Echo Dot and Echo. Prime Now provides exclusive 2-hour ultra-fast delivery to Prime members anytime between 6 am to midnight. Prime Now has a selection of over 10,000 products. This includes selection across all categories like consumer electronics, home & kitchen and grocery fulfilled by Amazon through the Now Store from a network of 15 dedicated fulfillment centres in the above mentioned cities. The Prime Now app is available for download on the Google Play Store and the Apple App Store. "Prime Now brings our fastest and most convenient delivery option for Amazon Devices. You can now get your Fire TV Stick delivered within hours to watch your favourite show or movie, or get your Kindle delivered before you board the flight tonight to your holiday," said Jayshree Gururaj, Director - Amazon Devices. "We are excited to add Fire TV Stick, Kindle and the Echo range of devices to Prime Now selection of over 10,000 products available in hours. We also have a limited period discount of 15% for these products on Prime Now app," said Siddharth Nambiar - Head of Prime Now, India.